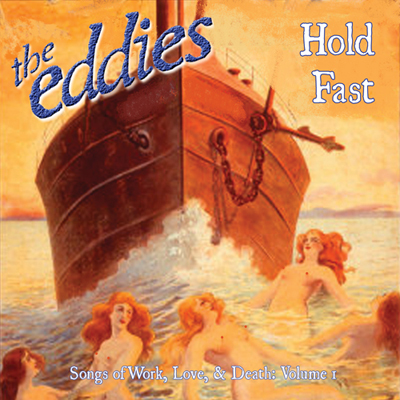 All songs are traditional and arranged by The Eddies. This CD was produced by Chuck Lentz and Paul Martin. All songs were recorded at Ambient Sound, West St. Paul MN and engineered by Bob Cain. Design by Phil Platt. Special thanks to: Bob Cain, Barb Rose, Barb Jennetta, Maria McNamara, Ann Holt, Owen & Grace, Liz Miller, Kris and Art, Kia, Barra, John Kerr, Louie Killen, Bob Walser, MBOTMA, Steve Cerkvenik, the Irish Fair, and others to be named at a later date.